PA Lindquist is a certified physician assistant trained at Emory University. She has dual master’s degrees in international public health and medical science and has extensive training in emergency medicine, family practice, psychiatry, and sleep medicine. 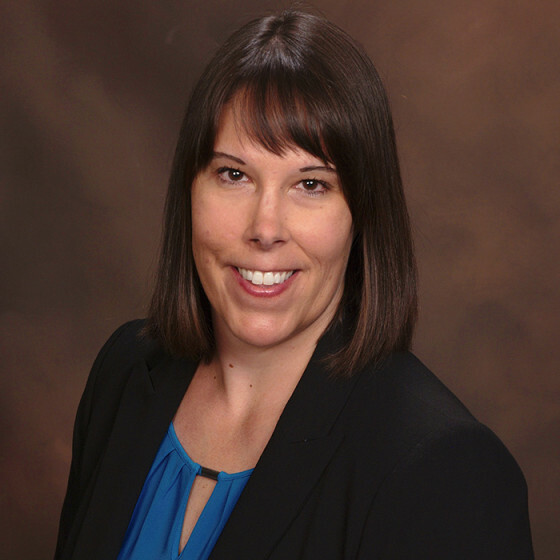 Having devoted her practice to Sleep Medicine full-time, she joined the Colorado Sleep Institute in 2013 and is experienced in the diagnosis and treatment of all pediatric and adult sleep disorders. PA Lindquist is an active member in the American Academy of Sleep Medicine. She has extensive experience in cognitive behavioral therapy for insomnia (CBTi) and was trained by recognized insomnia experts Drs. Michael Perlis, Donn Posner, and Gregg Jacobs. Outside of work, PA Lindquist enjoys spending time with her family snowshoeing Brainard Lake trails or kayaking Minnesota lakes.